SuperFast Home Broadband Deals with EE. Prices from Only £19 a month, includes line rental. Upgrade and Save up to 25% Discount - You could save on your new phone, SIM deal or package! Here a NHS Discount offers we have collated only the quality deals for you on the EE mobile network – that goes for new mobile phones as well as monthly contracts. What is the EE NHS Discount? Well EE Mobile state you can get 20% Discount on your mobile monthly bill on 12 month devices and mobile broadband if you work for NHS. Firstly order your phone online or purchase products in store. Then you need to claim the discount online via the EE Perk Portal. To use the portal and claim the discount you need a valid NHS email address to confirm your employment. You may even be asked to upload a pay slip in certain circumstances. Once EE have validated your NHS employment they will send you a link to generate your discount code which will work with up to 5 family members. 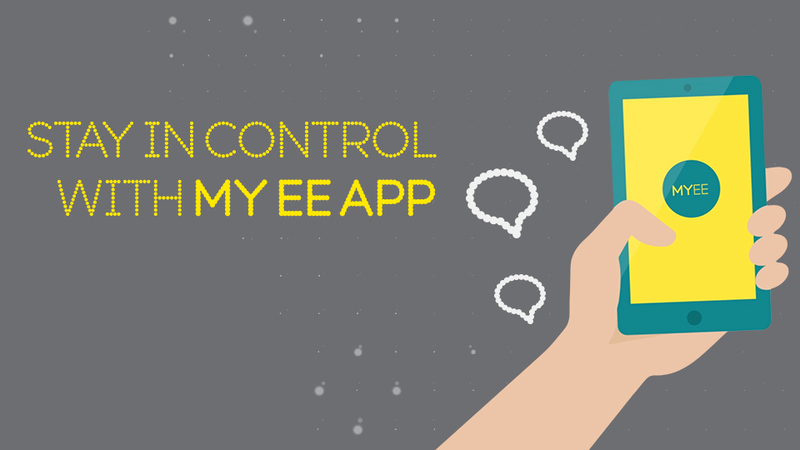 If do get stuck at any point you can also refer to the EE community forum, which is easy and simple to use and a great help to the EE users. Why wait two years to get the newest iPhone? With Annual Upgrade you can upgrade after 12 months at no extra cost on a 25GB or 40GB 4GEE Max Plan. There are no hidden charges – just the phone you want, without the waiting. EE Mobile are offering great deals and discounts for NHS Staff and Families. The brand has built themselves on their super fast 4G service, and with 5G now a buzz word amongst mobile phone users this new even faster mobile network is now on the horizon. EE have invested over £15 billion on this new technology so customers should have some good news in 2019. As you would expect, EE offers all latest Apple iphone products, including the latest handset the iphone X, as well as Samsung Galaxy handsets, Sony Xperia and plenty more from a wide spectrum of brands. EE can claim to service more than 30 million connection across its mobile, fixed and wholesale network. Although part of the BT Group, over recent years EE has received widespread independent recognition, firstly being ranked as the UK’s best overall network, as well as being recognised as the best consumer and business network at the 2014 & 2015 Mobile choice consumer Awards. 2012 and is also the first European operator who passed 12 million 4G customers. Its 4G coverage now reaches more than 95% of the UK population and its 3G coverage extends to 98%! You can also expect to find the very latest in smart phones and handsets available both online and in their stores, all at incredibly competitive prices. If you are looking for a network provider with reliable and fast service then you’ll struggle to find better than EE. Of course the company provides you with everything you would expect from a leading mobile phone provider, allowing you to custom build you package to suit your personal requirements and decide upon pay monthly, pay as you go or SIM only deals. 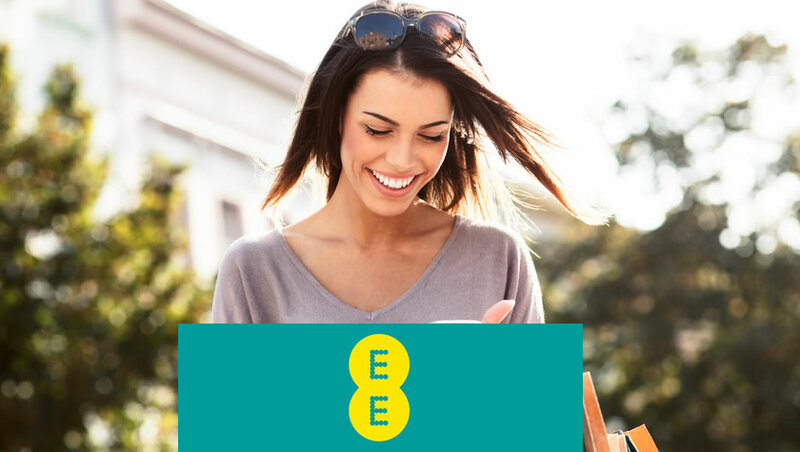 To make even more of a saving from you next EE Mobiles purchase, we bring you the best promotions and discount codes to help your money go even further.